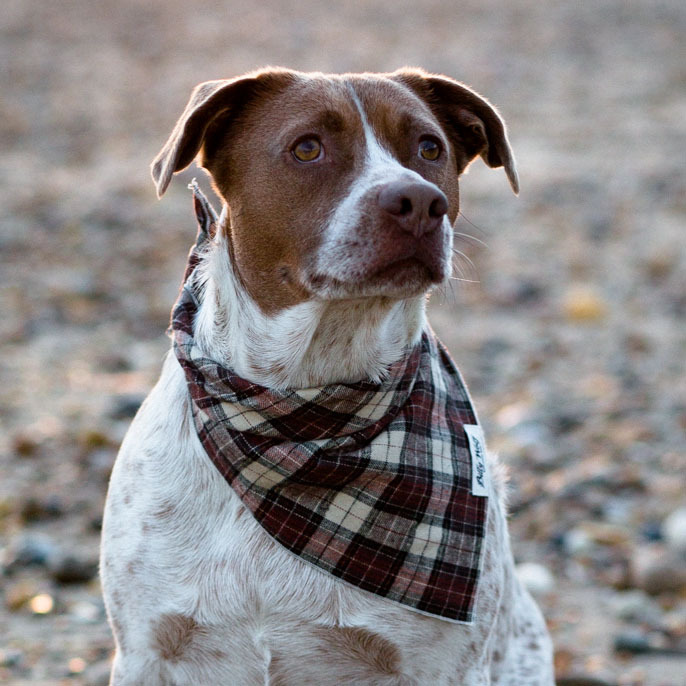 THE ORIGINAL BILLY WOLF BANDANA IS A TRADITIONAL SQUARE BANDANA CREATED TO FIT ALL BREEDS. SMALL / MEDIUM WILL FIT A WIDE RANGE OF BREEDS AND CLASSIC IS OUR LARGEST SIZE AND BEST FOR THE BIG DOGS. 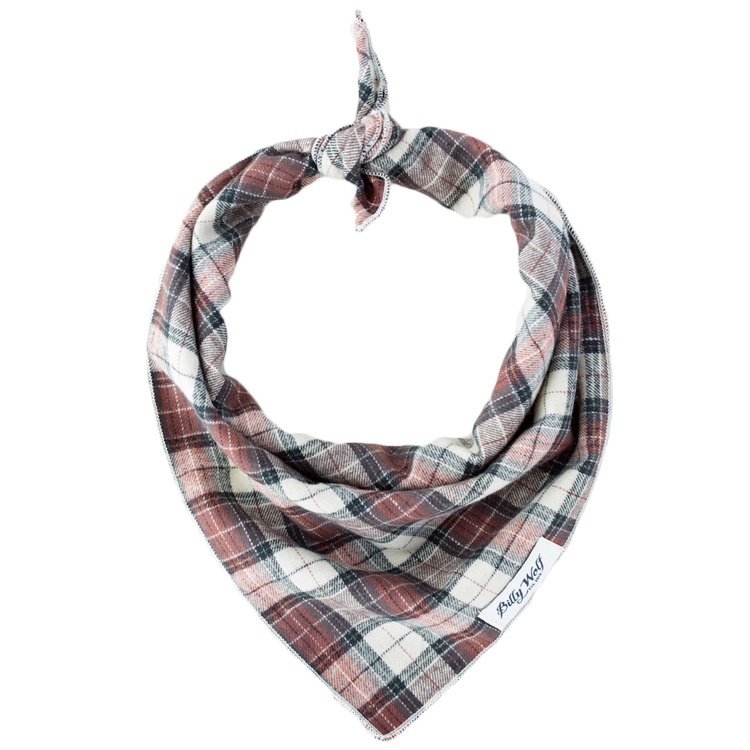 LADIES, THE CLASSIC IS PERFECT TO WEAR IT AS A KERCHIEF OR TO TIE ONTO YOUR TOTE. GENTLEMEN, THE SMALL / MEDIUM WILL FOLD PERFECTLY INTO A POCKET SQUARE AND WILL MAKE YOU LOOK SIMPLY FETCHING!